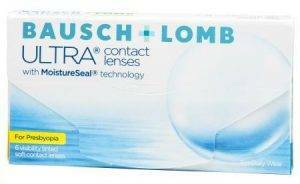 When you wear contact lenses, you know comfort means everything—every day. And Fresh Day® contact lenses from Vision Source have a comfortable option for just about every need. Farsightedness and nearsightedness, There’s one to correct astigmatism. Another to correct presbyopia. 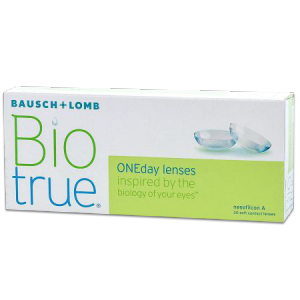 And every Fresh Day® contact lens offers you the crisp, invigorating feeling of right-out-of-the-package freshness every day, thanks to unique technology that makes these lenses naturally wettable. And, comfortable. Fresh Day contact lenses are made from a unique, water-loving material that helps them stay moist and comfortable all day long. Silicone hydrogel material is also highly breathable, allowing greater levels of oxygen to freely flow through the lens, keeping your eyes clear, white, and healthy looking. Fresh Day for Astigmatism contact lenses are a high-performance, daily disposable, silicone hydrogel lens for astigmatism with many benefits. Unique technology creates a lens material that provides high oxygen transmissibility, which keeps eyes at its optimal health plus ballast toric design for comfort and stability. 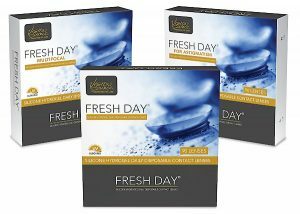 Fresh Day Multifocal contact lenses are made from a unique material that attracts and binds water within the lens itself, keeping the lenses moist and comfortable without the need for additional lens surface treatments or "wetting agents" like other silicone hydrogel contacts. Fresh Day Multifocal’s smooth power transitions across the lens ensure excellent vision at all distances. 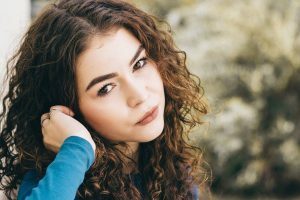 Make sure you’re enjoying the best contact lens wearing experience possible – ask your Vision Source eye care professional about new Fresh Day contact lenses. daily disposable and the healthy advantages of blink activated moisture technology. 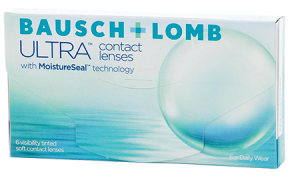 Schedule a Contact Lens Eye Exam in Tacoma, WA Today!